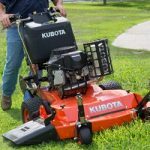 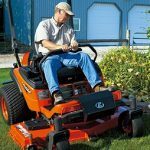 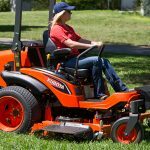 The United States Consumer Product Safety Commission (CPSC) has announced that about 3,850 Kubota Z100 Series Zero Turn Lawn Mowers sold in the United States have been recalled due to a potential fire hazard. 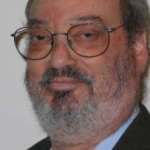 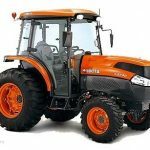 The recall was announced on March 20, 2019. 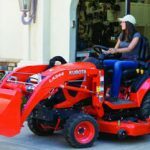 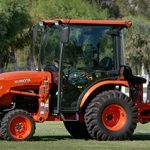 The mowers were sold at authorized Kubota dealers nationwide from July 2018 through January 2019 for a cost of between $5,000 and $6,000. 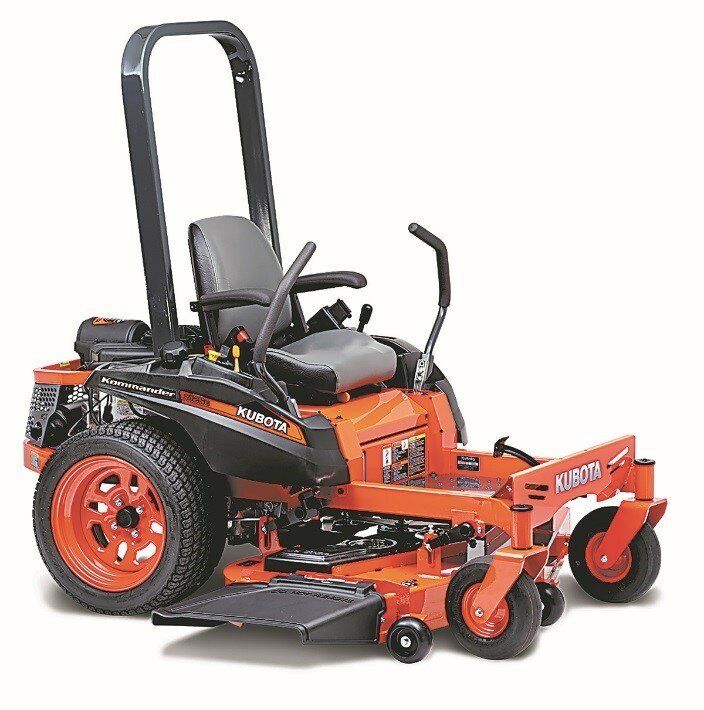 Kubota Z100 Series zero turn lawn mower. 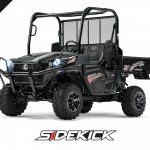 According to CPSC, the recall is due to the throttle cable, which makes contact with internal electric wiring posing a threat of a fire. 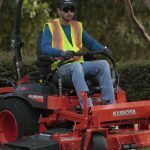 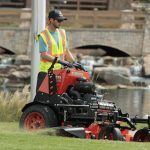 The mowers affected are Kubota Z100 Series gasoline-powered zero turn mowers manufactured in 2018 and 2019. 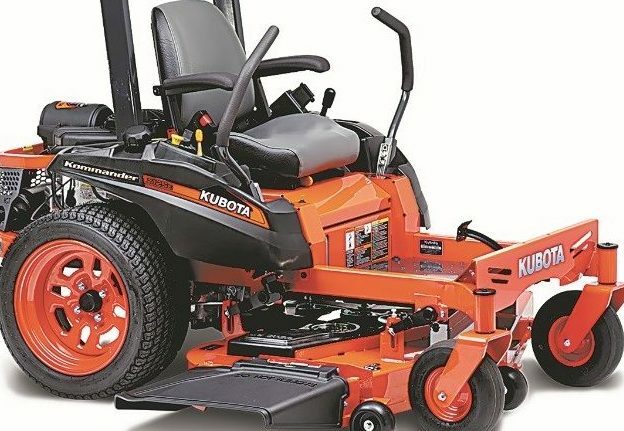 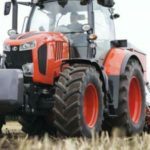 It is suggested that consumers contact Kubota Tractor Corp. at (800) 752-0290 between 8 a.m. and 5 p.m. (PT) Monday through Friday or visit the company website at https://www.kubotausa.com.